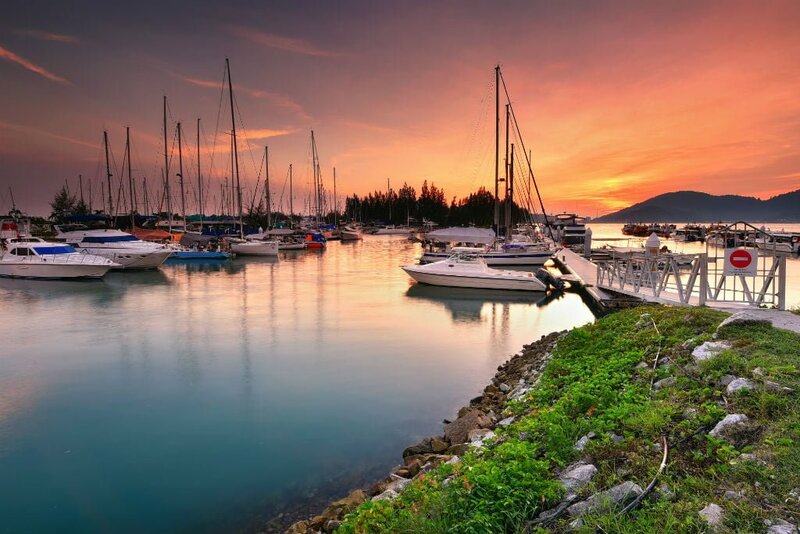 Malaysia has a lot to offer the sailor with spectacular coastlines and beaches, tropical islands, emerald waters and excellent sailing conditions. On land you will experience a colourful culture, friendly people and delicious food. 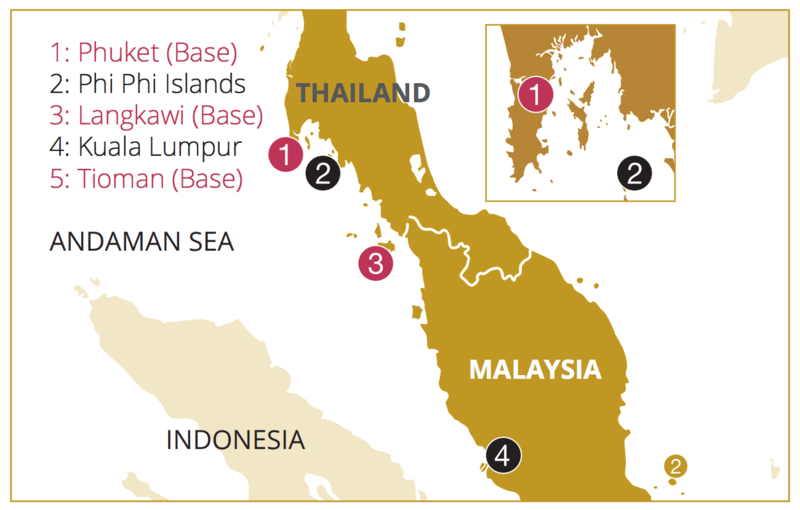 Our cruising ground is in the Andaman Sea, which includes the 99 islands that make up the Langkawi group. It also takes in the southern Thai Island of the Butangs Group and Tarutao which remains a popular destination for divers. 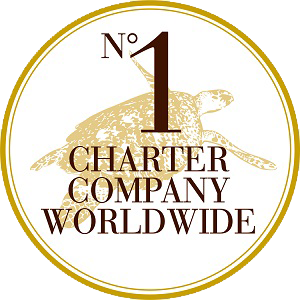 One way charters from Langkawi to Phuket (Thailand) or vice versa can be done with Dream Yacht Charter, although you need to allow more than a 7 night charter for this. 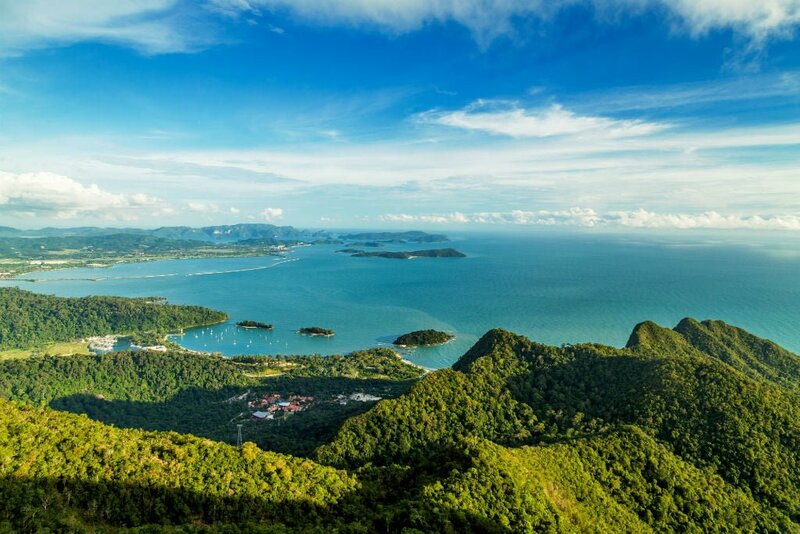 The best way to get to and from Langkawi is via Kuala Lumpur with Malaysian Airlines. 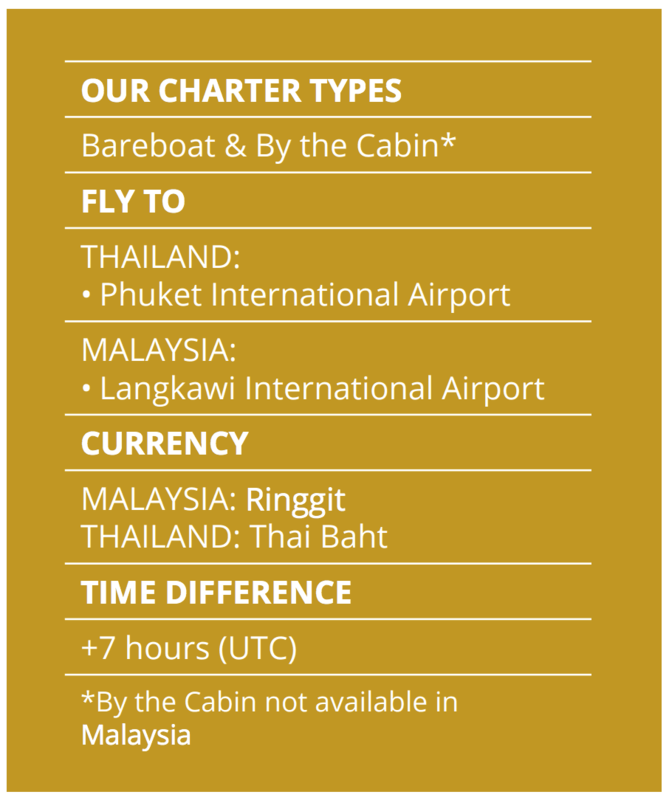 A cheap connecting flight can be obtained from Kuala Lumpur to Langkawi. Alternatively, there are regular ferries that depart between the mainland port of Kuala Perlis and Kuah on Langkawi. The Dream Yacht Charter base is located at Telaga Harbour Marina which is approximately 20 minutes north west of Langkawi airport. We have a range of monohull & catamaran vessels based here and Phuket, with some being moved to Tioman for the season.